Microprocessor controlled evaporation system for simultaneous, automated concentration of multiple samples with unattended operation, convenience and speed. 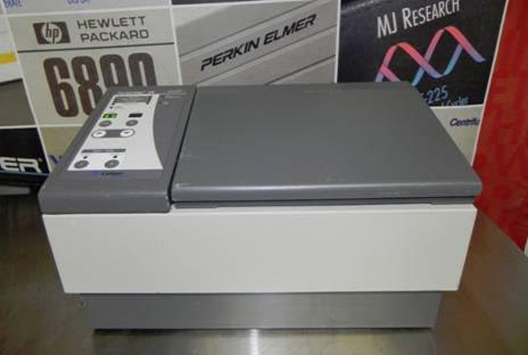 Can accommodate one or two 96-well microplates aor deepwell plates. Dimensions (WxHxD): 24" x 12" x 12"